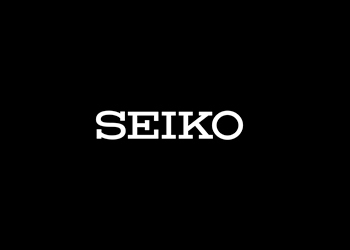 SEIKO, a Japanese holding company which specializes in everything from watches to optical products. Their Optical division recently launched an online academy. 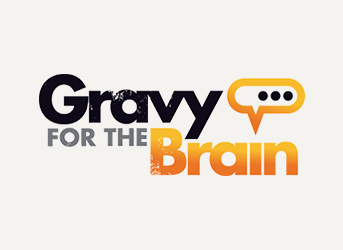 The academy curates several courses aimed to benefit enrolled students. For each successful course that you attend on the portal, you get a certificate from SEIKO. These certificates are enough to justify your continual training efforts. Add those your ECP and you are good to go. Being online, these e-learning modules are available 24×7. Choose your preferred training format and get going.